Ok, so I’m not sure how many readers I have at this point…I don’t always look. Anyway, I wanted to start by saying that I don’t mean for this to be a self-pity session…I just hope that maybe I can reach out and touch some relatable souls out there. Some of these things have never been said to me. I swirl them in my head to myself. About myself. But some of them have been said to me. Or about me and I overheard. I don’t really know where I’m going with this; I’m kind of writing on the fly. But I guess I wanted to be real for a second because trying to build an online presence can sometimes get in the way of the truth. I was wrong…that post was this one. And yeah, it’s coming after a super quippy post about healing crystals and spirituality. That post is still true. But so is this one. The truth is that for the last few years, definitely the last year, I have been fighting something that’s been going on in my head. It lies to me every night and tells me that I should hate myself. That everyone else does, too. Which I know is bullsh*t.
I know my people love me. And I know that deep down, I love me, too. But there’s a part of me that genuinely believes, and doesn’t hesitate to say, that I am undeserving of this love. Don’t ask me why I called her that. I was in a session one morning telling my therapist all about it: that when I spiral, it’s bad. And that when that spiral ends, it’s like I’m a whole different girl. My needs during a spiral are totally different from what I actually need. Seriously, my personality almost does a complete 180 and I can’t figure out why I had to go to that dark place in the first place. So my therapist and I came up with a separate name for this “other girl” that I become when I’m spiraling: Veronica. Veronica is basically the person inside of me that protects me the pain that other people might inflict on me. She’s a total b*tch. She lashes out at everybody and won’t shut up, even if I ask her to. And it’s not like she takes over and I go somewhere else. I don’t have blackouts or anything. She just bubbles out. Something happens…say my fiance doesn’t return a text message soon enough. From there, I can feel what I call “a ball of stress” start to gather in my chest. My brain explodes into an argument, coming up with all kinds of “what if” and worst-case scenarios. I try to keep from exploding; I really do. But at some point, Veronica wins. And then I’m all gnashing teeth and bile. The part of me that knows I’m about to do irreparable damage starts to cry uncontrollably, watching as I start stomping on my own world. That’s how out-of-control I feel. 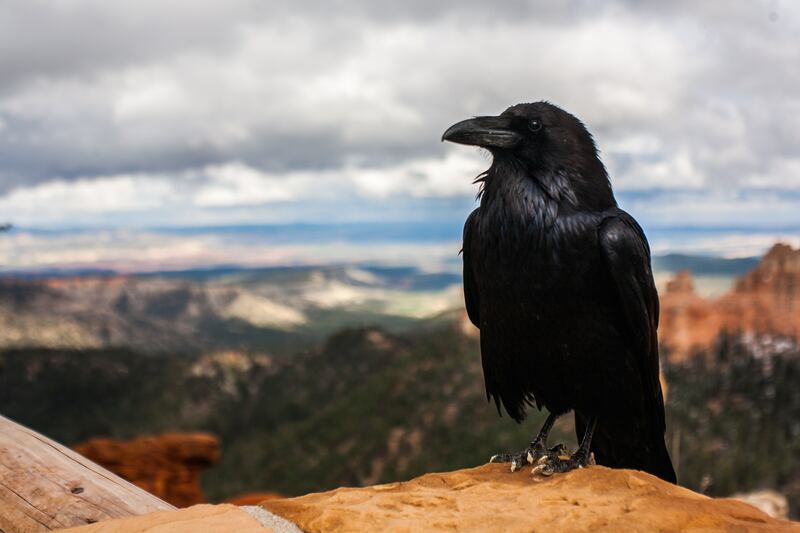 The irony of all this is that I wrote a song, like, 3 or 4 years ago called The Raven. It’s on my EP, which you can check out on my music page if you’re ever interested. It was all about this part of me that was born of all my worst experiences that I used to protect myself. Or that I hid behind…that’s probably a better way to phrase it. That’s why my stage name and now my pen name (or blogger name) is Ada Raven. Just felt like it fit. She’s that part of me that I let happen because I’m too scared to handle it by myself…or to be vulnerable in a tough situation. So I ready myself for confrontation and just let her go wild. First of all, thank you. I know a lot of people say that they’re nothing without their readers, their viewers, their followers, but it’s actually true. The only reason we’re able to do this (“we” being internet entrepreneurs) is people like you who are kind enough to keep coming back. Second of all, I want to apologize for letting you down recently. Not posting on time and all that. I think I’ve been doing pretty good in comparison with the past, and for that I’m proud. But it really feels icky to fall off the tracks even once. And I don’t like making anyone feel like their time doesn’t matter. It does. Anyway, I’ve been struggling, in particular, the last few days. Between actually being sick with some kind of chest cold or flu and not feeling too hot about myself, I’ve just been too exhausted to get much further than my living room. And thinking much is absolutely out of the question. When your brain is a minefield, you don’t really want to hang out there too much. So I spent a lot of time anesthetizing on YouTube, ignoring the painful cough, the body aches, and the dark thoughts. 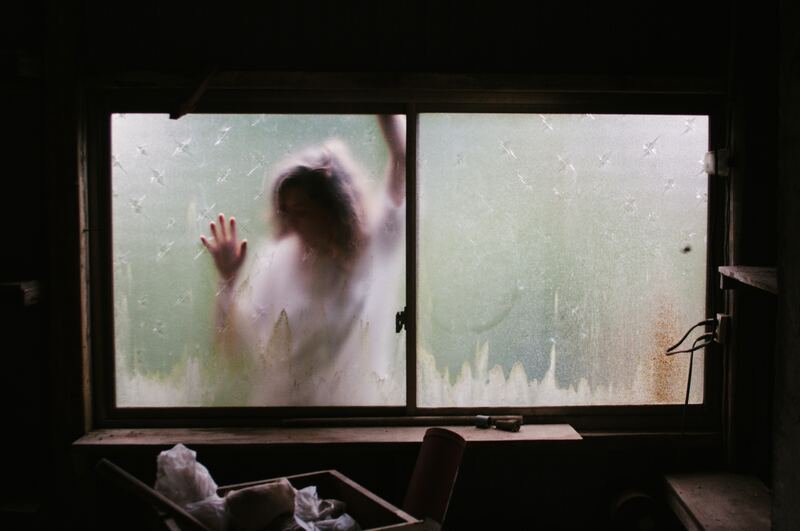 So here’s what I’m thinking…I’d like to change the Monday Morning Life Talks category of my blog to Mental Health Mondays because frankly, I can’t talk about the same fluffy sh*t that other people can talk about when I’m feeling blue. And I’m always gonna strive to be relatable and reachable for you guys. Because Community is the best way to overcome these things and we don’t always use this Internet phenomenon in the most productive way. So let’s be more productive. On the days that I’m feeling ok, I’ll share some tips about mental health that have been working for me. And I want you to do the same thing in the comments. 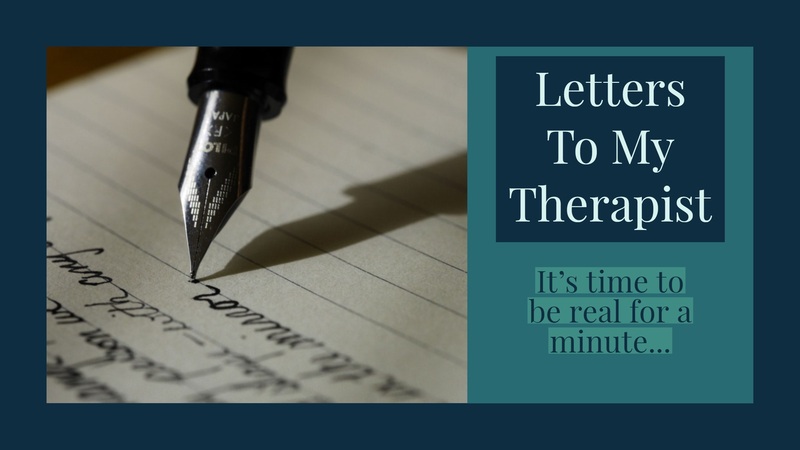 On the days that I don’t, I’ll continue the ‘Letters To My Therapist’ series. Not to give TMI, but because I want people to know (and to remind myself) that this is a process, a lifelong battle. There will be setbacks, there will be days when you just can’t. So what do you think? Do you like the idea of Mental Health Mondays or naw? 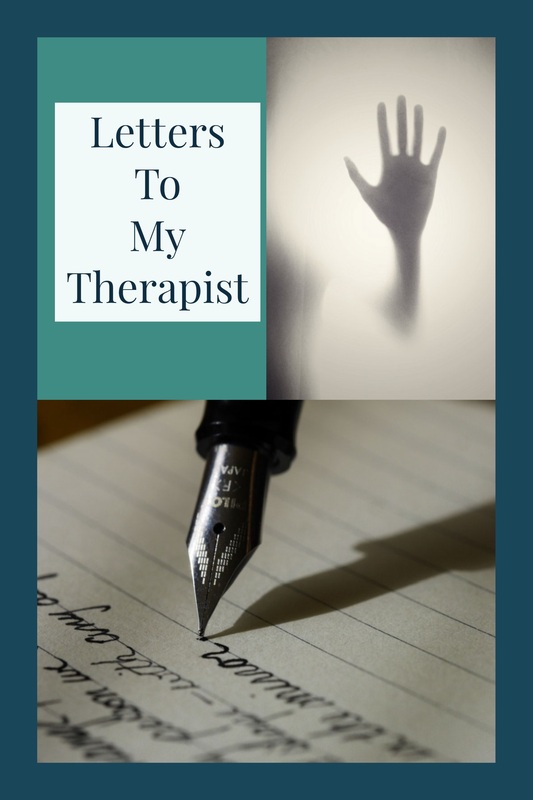 And what about a new blog series called ‘Letters To My Therapist’? I think it does us good to just sometimes get all thoughts out into the open. It helps to relieve your mind of them, even if only for a minute. To unload and share with others helps. Chin up, you’ve totally got this. Thank you <3. Yeah, I think you're right. Journaling/writing has always been cathartic for me. More cathartic than talking sometimes.